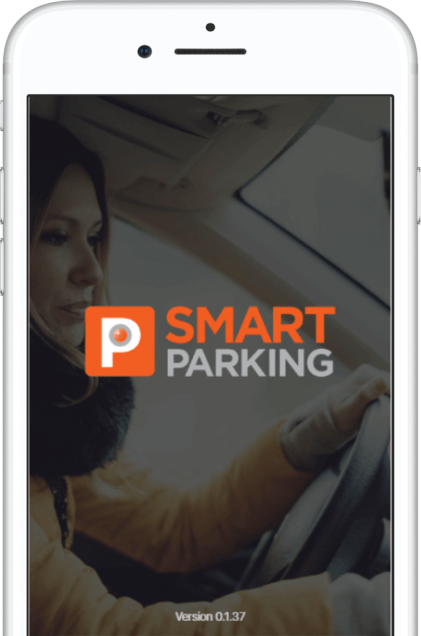 We hope our website has given you a taste of what Smart Parking can do to make parking a stress-free experience for both you and your customers. Calls cost 7 pence per minute plus your telephone company's network access charge. Please use the form below to submit your enquiry. IMPORTANT: this form is not intended for people wanting to appeal a PCN.